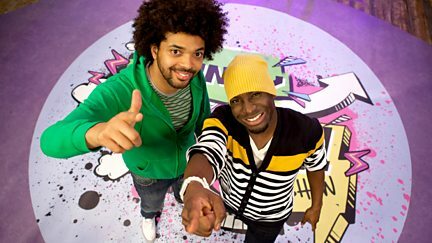 Sketches, performances and fun with comedy double-act Johnny Cochrane and Inel Tomlinson. 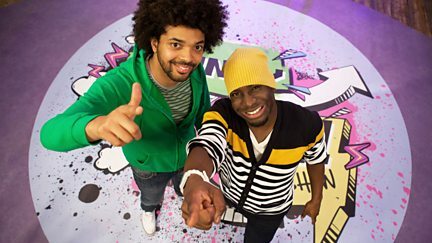 Browse content similar to The Johnny & Inel Show. Check below for episodes and series from the same categories and more!